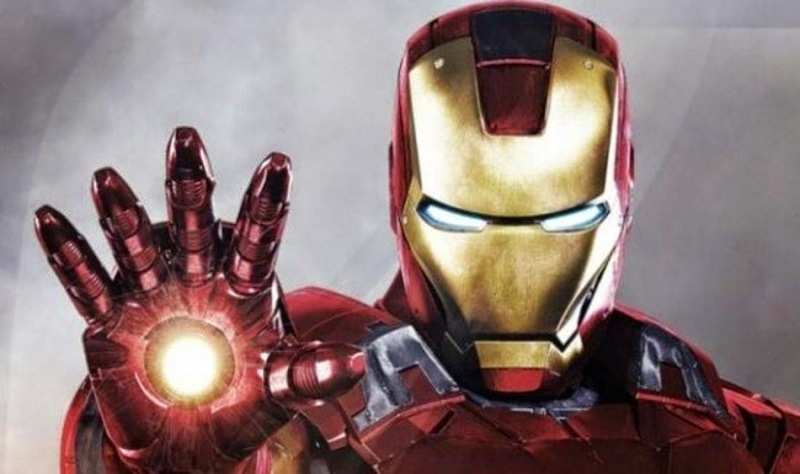 Iron man was the movie franchise which started in 2008, which turned out to be a box-office hit collecting about more than 500 million US dollars. The things which attracts you to this Jon Favreau movie is the story line , action , the special effects and off-course your favourite star Robert Downey. Jr. Check out the video of how the special effects were done by three different companies in Iron man. We hope you will like it.